With its friendly, laid-back attitude, the Bernese Mountain Dog is the ideal large family dog — especially if you live in the colder parts of the country. Originally bred as a working farm dog, this sturdy breed with its flowing locks does best when kept busy, and being around its people. Although this breed is not very common in South Africa, chances are you’ve seen one. At first glance, it looks like something between a Golden Retriever and a Saint Bernard but with a predominantly black coat. Indeed, it’s unique colouring is probably the easiest way to identify a Bernese Mountain Dog. The breed is always tri-coloured, with a thick, flowing black coat interrupted by a pure white chest (the so-called ‘Swiss Cross’) and a white line running between the eyes and over the mouth. Tan brown marking appears above the eyes, around the mouth and chest and on the front of both front and back legs. Under the beautiful coat (and yes, this breeds sheds excessively), hides a muscular, stocky dog — a result of its origins as a general farm dog and draft dog — often used to pull carts with produce to the local markets. The breed varies quite a bit in size, with males being anywhere between 61 and 71 cm at the shoulders and weighing 35 to 55 kg, with females being slightly smaller. 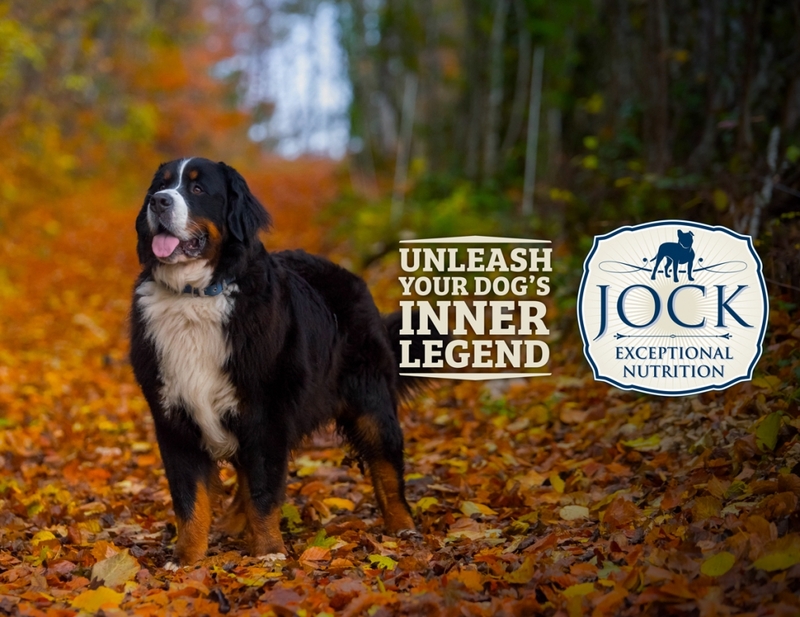 Generally, Bernese Mountain Dogs are confident, calm, and placid towards strangers. Its benevolent nature makes it an ideal dog for families with children who are taught how to behave around dogs. Well-bred Berners get along well with other dogs, although it has been noted that some males tend to be aggressive towards other male dogs. A propensity for shyness does occur, which early socialisation helps with considerably. The breed tends to mature slowly, reaching its full size long before it reaches mental maturity. Indeed, Berners are generally sensitive and do not respond well to harsh training; but do very well with consistent, positive reinforcement and patience. Young males, especially, need a little bit more patience and strong leadership to counter their tendency for stubbornness and need to dominate. Despite their laid-back appearance, Bernese Mountain dogs need regular exercise and do best in a large yard. A Berner will not make a good jogging companion, but rather needs the opportunity to play and romp around. Above all, they want to be part of the action and will become destructive if kept out of the home and away from family life. 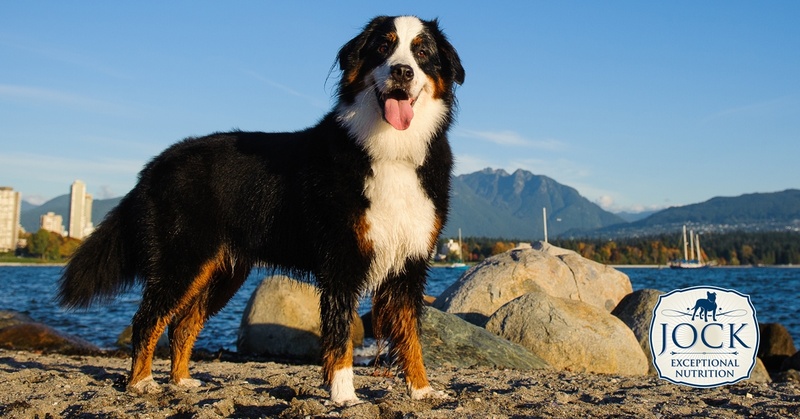 Unfortunately, due to the breed’s popularity and its small gene pool, the Bernese Mountain Dog is prone to a variety of genetic health problems. These include cancer, hip dysplasia, and gastric torsion, to name a few. The breed also has a particularly short general lifespan of 7 to 8 years. Is the Bernese Mountain Dog my kind of dog? If you’re living in a hot climate or don’t like a dog to shed hair or drool on your pants, then no. If you’re looking for a large, loyal, affectionate dog that will become an active member of your household, then the Bernese Mountain Dog might just become your best new friend. Ask the expert: Cataracts: what to look out for Ask the expert: Dogs in bed — good or bad?